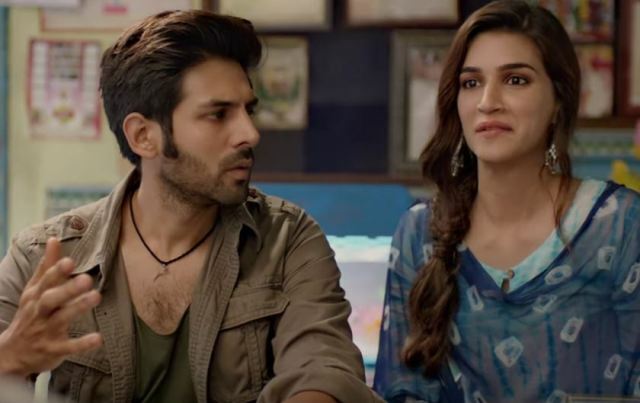 Kartik Aaryan and Kriti Sanon starrer director Laxman Utekar’s film Luka Chuppi Trailer out. 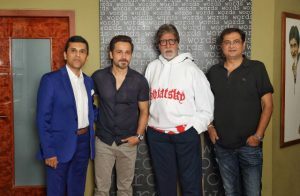 The film is about What happens when you decide to live in Relationship with your partner but your family joins in too? That is what Guddu and Rashmi are going to find out. The Idea of Kriti Sanon and Kartik Aryan to live in relationship creates lots of Fun inside the film. Aparshakti Khurana is the Supportive Actor in a film. 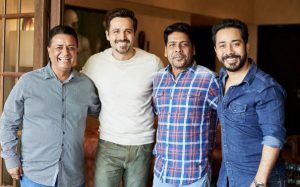 Luka Chuppi film is Set in Mathura, Luka Chuppi features Kartik Aaryan, Kriti Sanon along with Pankaj Tripathi, Aparshakti Khurrana and Vinay Pathak. Watch the Luka Chuppi Trailer right here and see when Ideas of Kriti Sanon and Kartik Aryan to Live in Relationship creates lots of Fun when Family comes into the matter. 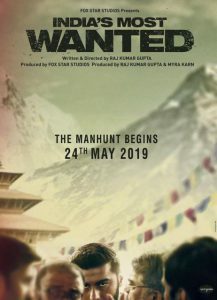 The film Trailer has received the Positive Public Response but Now, Only the Time will tell, How film gets the response on release. 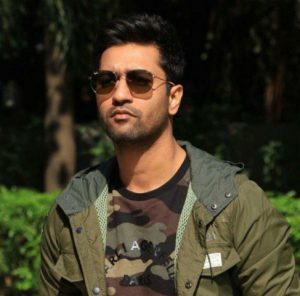 Luka Chuppi is produced by Dinesh Vijan. 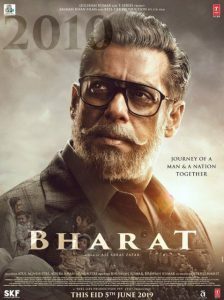 Yes, the film is from the makers who gave us the interesting films like Stree, Hindi Medium etc. Luka Chuppi releases in cinemas on 1st March 2019.